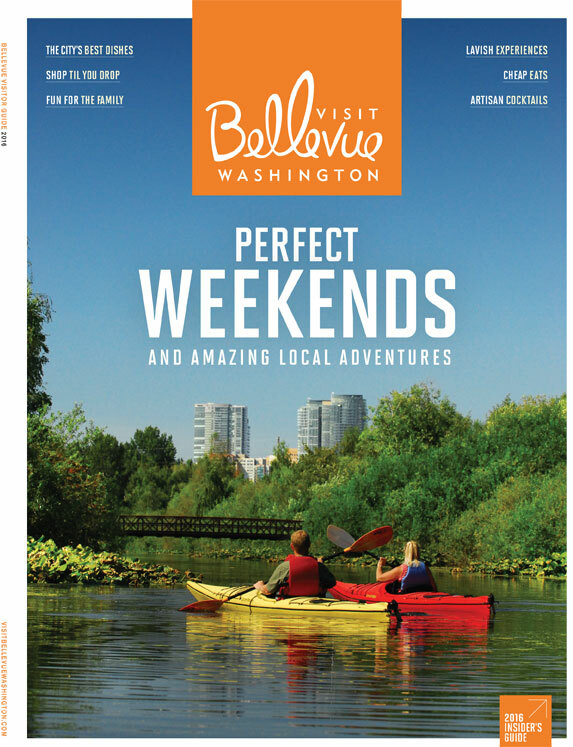 Created in partnership with Visit Bellevue Washington, the Bellevue Visitor Guide is rich with editorial content and eye-catching layouts to serve as the definitive resource for travelers who are making their getaway plans for the year. It features practical travel information and compelling stories for readers who are staying and playing in Bellevue, the Eastside, and its surrounding areas. 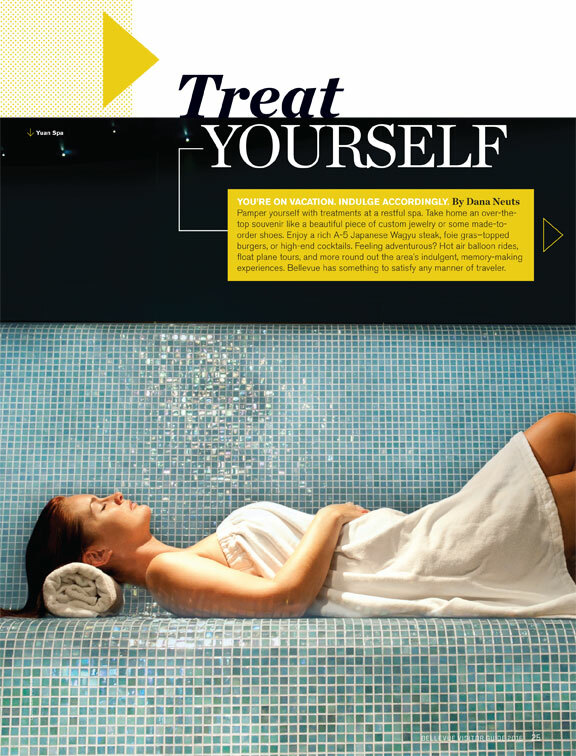 Read the current issue.